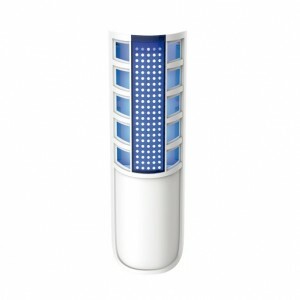 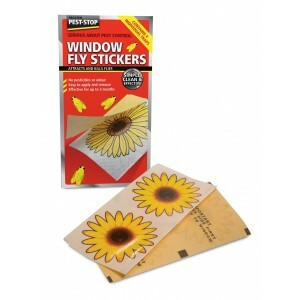 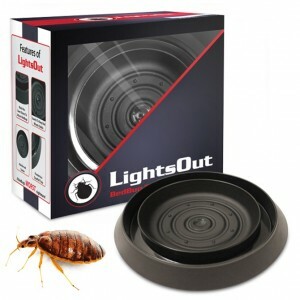 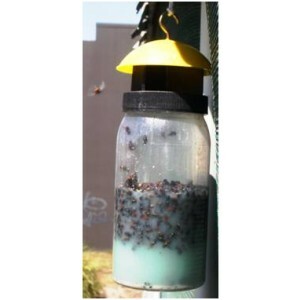 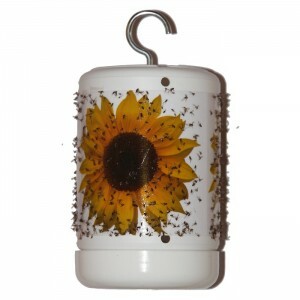 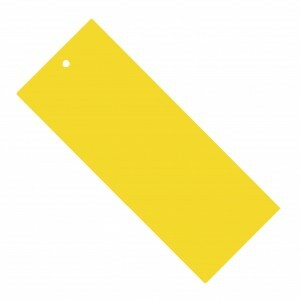 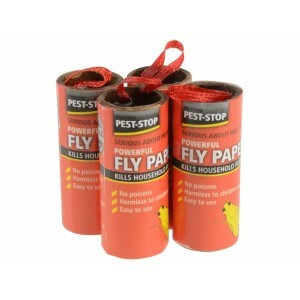 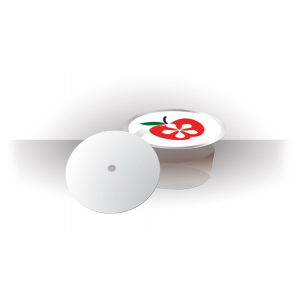 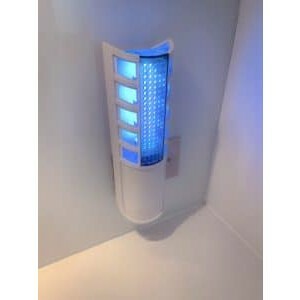 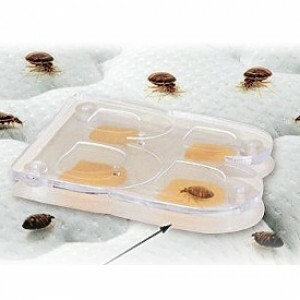 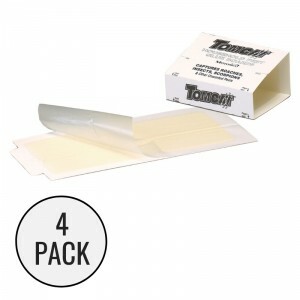 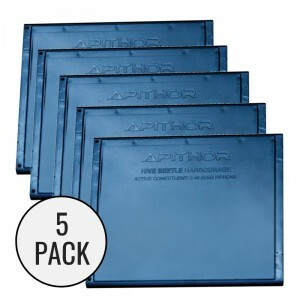 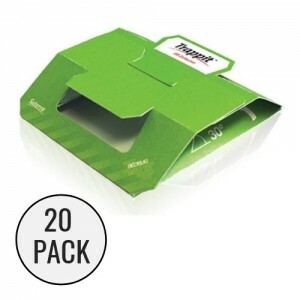 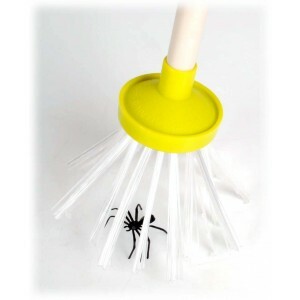 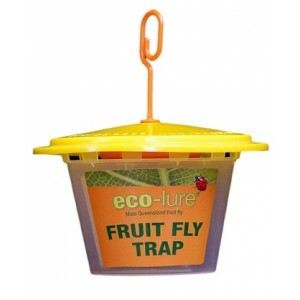 Insect traps are available to capture a number of different insect pests including bed bugs, cockroaches, fruit flies, flies, clothes moths, pantry moths, wasps, fleas, mosquitoes and more. 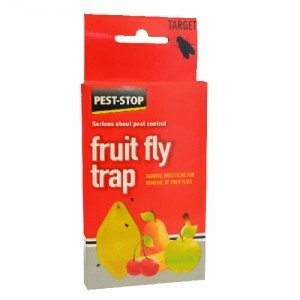 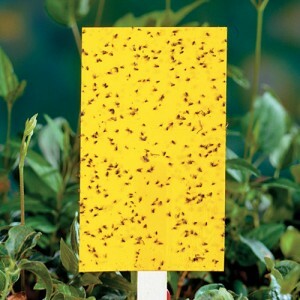 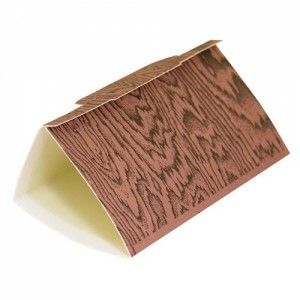 Some insect traps work by luring the pests with a smell based attractant where they are then captured on a sticky glue board such as the Lo-line cockroach traps. 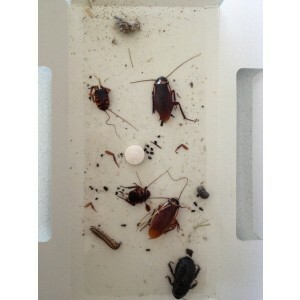 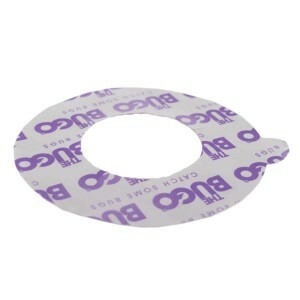 Once the glue board is full it can be easily disposed of in the rubbish. 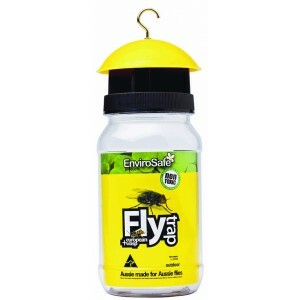 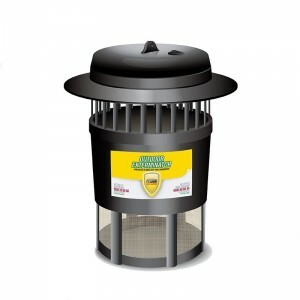 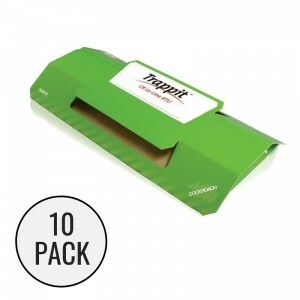 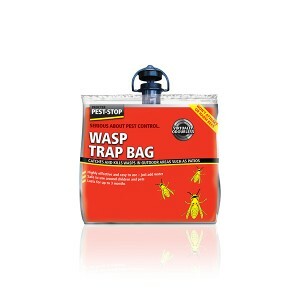 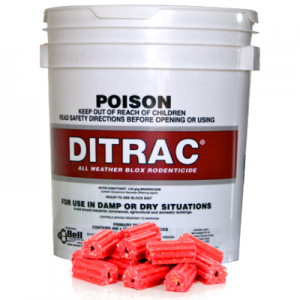 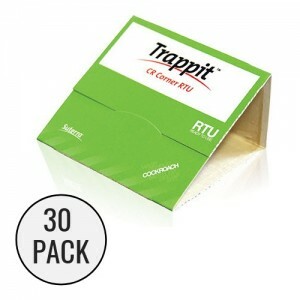 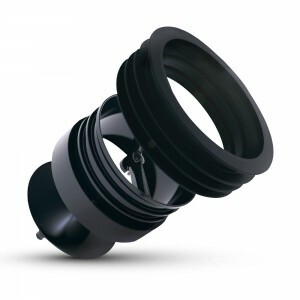 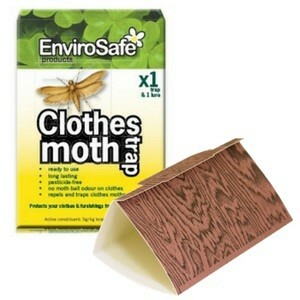 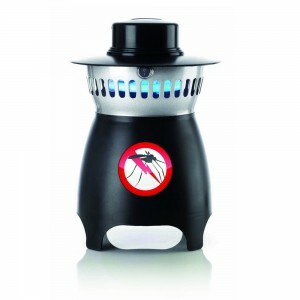 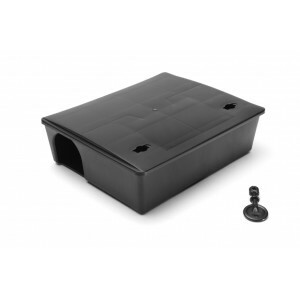 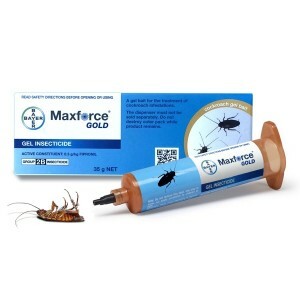 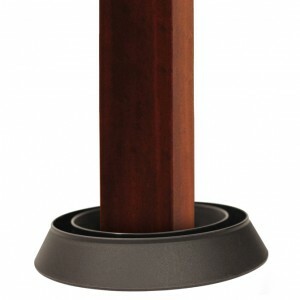 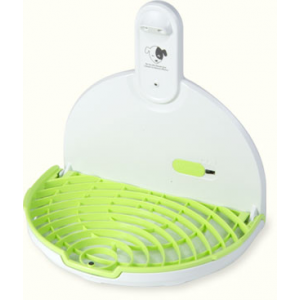 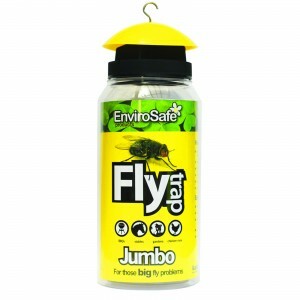 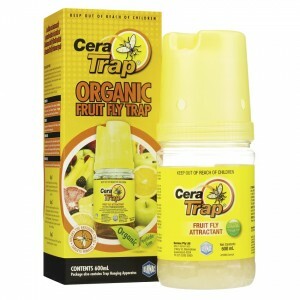 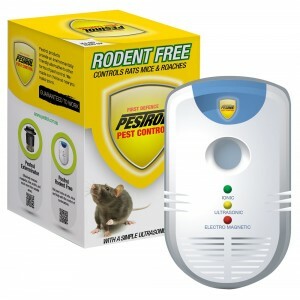 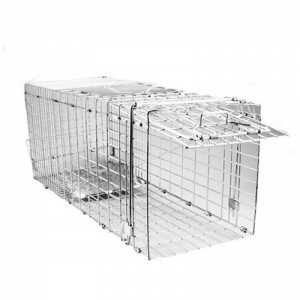 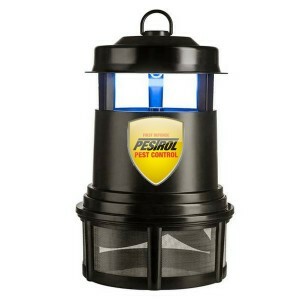 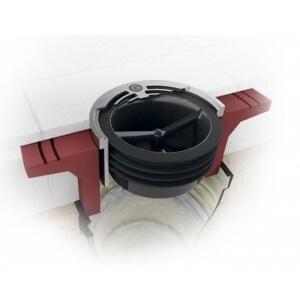 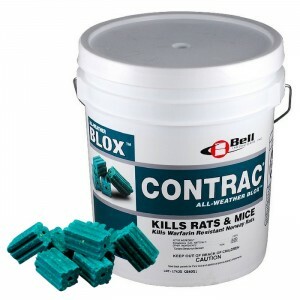 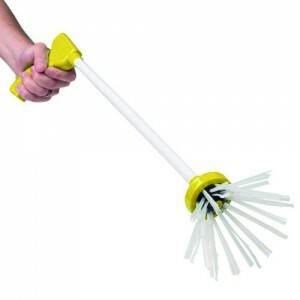 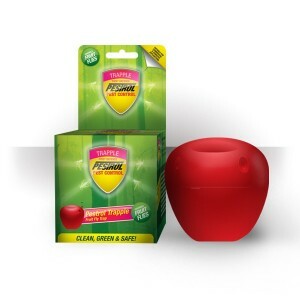 Other insect traps entice the pest inside the trap where they cannot escape, such as the Envirosafe fly and wasp traps and the Pestrol mosquito traps.